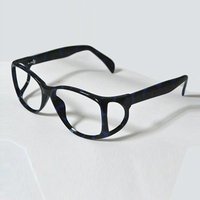 The medical ray protective glasses (protective glasses for short) is composed of the lead glass glass and the glasses frame. 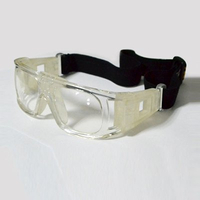 The lead equivalent of the protective glasses is not less than 0.5 mmPb or 0.75mmPb. 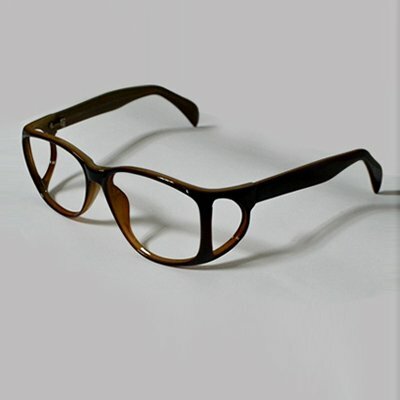 It can effectively prevent the penetration of the X-ray. It is suitable for the research of radiation in the fields of national defence, scientific research, industry and mining, medical, health and epidemic prevention, and operators in the X-ray room. 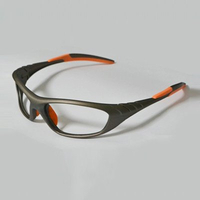 It can prevent the operators' eyes from being hurt by the high-energy radiation and X-ray. 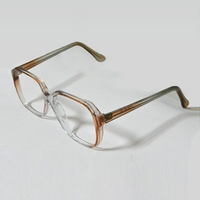 The medical x-ray accessory is special for protect our eyes.Lead glasses can efficiency prevent the getting through of the x-ray. It is suitable for the research of radiation in the fields of national defence,scientific research,industry and mining,medical,health and epidemic prevention.